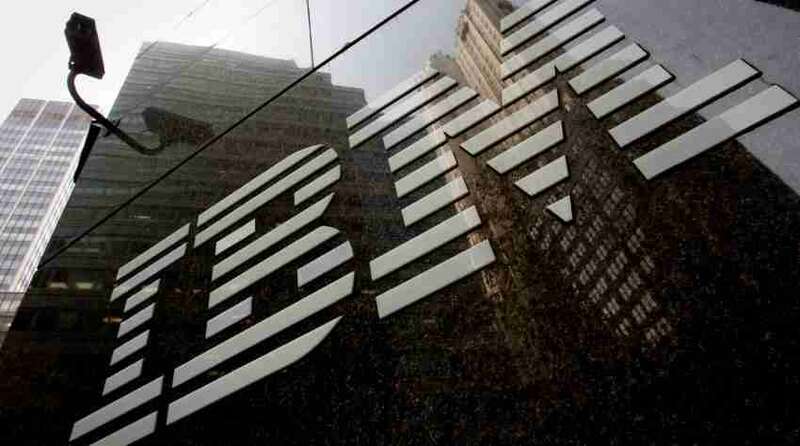 Lance Crosby, who sold his last company to IBM for USD2 billion, is now the one doing the acquiring. StackPath, a cybersecurity firm he founded last year, has already raised USD180 million and bought at least four startups. The approach is remarkable for a company just starting out. The financing, including a USD150 million commitment from private equity firm ABRY Partners, is the second-biggest so far this year for a company at this stage, according to research firm PitchBook. Crosby became a highly admired entrepreneur after founding SoftLayer in his living room just over a decade ago and selling it in 2013 to International Business Machines Corp for USD2 billion. The achievement helped jumpstart Big Blue’s cloud operations. After leaving IBM last year, Crosby said he spent three months studying the cybersecurity industry. Many developers have vision that security protocols as cumbersome and restraint from getting their work into people’s hands quickly, Crosby told. Coders often pay no attention to security policies completely, and as a result, security administrators see them as “foe,” he said. StackPath is developing security tools that programmers can rapidly hook into their code so that security gets easy. The startup also offers tools that compile data from all the security software a customer is using, including those made by other companies. This portal is designed to find the most important alerts to help identify and eliminate threats to a system. Businesses will be able to subscribe to StackPath services, similar to the way Amazon.com Inc. sells space in the cloud on a pay-as-you-go basis. At the start, the Dallas startup targets small internet companies, Crosby said. The software should be especially useful for consumer apps that may have security holes, he said. Thanks in large part to the four cybersecurity startups it bought, StackPath already has 30,000 customers, Crosby said. They range from small startups to some of the world’s most valuable companies, he said.